Zinc is an important mineral for the body, and a Zinc deficiency can result in hair loss and diarrhea. Zinc is also said to support male sexual activities and fertility. The National Institute of Health says that adult males should be getting 11 milligrams of Zinc each day, and adult females need 8 milligrams. It’s important to keep in mind that this is cumulative throughout the day, so you shouldn’t try to meet that requirement in one sitting, or with one food. The list of foods below will help give you an idea of how you can incorporate different foods into your diet that will help you meet your Zinc needs. Spinach may not be the food with the most Zinc in it, but it holds its own considering that it’s a plant source. 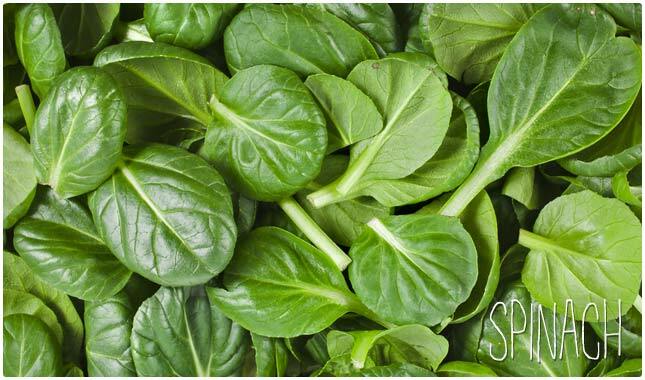 It’s just one of the many vitamins and minerals that spinach is known for, and one more reason to eat it more often. Having a salad with spinach as the base is an easy way to start getting more Zinc into your diet, especially when you top that salad with other Zinc-containing foods. Serving Size (100 grams), Zinc (0.53 milligrams), 23 calories. Beef is a great food for upping your Zinc levels because ounce for ounce it has more zinc than many other foods. This means that a reasonable serving of beef will yield you more Zinc for your efforts. Some other foods on this list may have more Zinc, but it’s unlikely that you would eat very much of that food in one sitting, like pumpkin seeds. But a nice serving of steak will go a long way in the Zinc department for that day. Serving Size (100 grams), Zinc (4.18 milligrams), 254 calories. Shrimp serves as a good food for Zinc intake, and also provides other benefits like being a high quality protein, and being low in calories. They are also a surprising source of antioxidants. Usually it’s fruits and vegetables that get mentioned in a discussion of antioxidants, but shimp have pretty good sized dose of an antioxidant that helps fight inflammation in the body, which can provide relief to anyone suffering from an inflammatory condition. Serving Size (100 grams), Zinc (1.34 milligrams), 85 calories. Kidney beans are a great non-meat source of Zinc, which is good news for vegans and vegetarians looking to get the Zinc requirements met. 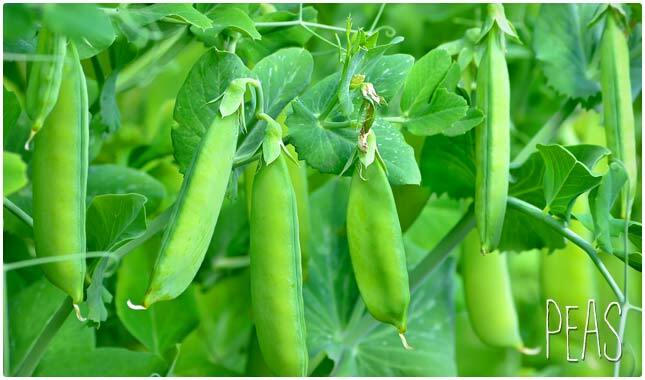 These beans are also helpful in maintaining healthy blood glucose levels, providing energy and keeping you feeling full for long periods without a subsequent crash. They can be eaten as a side dish by themselves or added to any entree to boost fiber intake and add additional protein. Serving Size (100 grams), Zinc (2.79 milligrams), 127 calories. 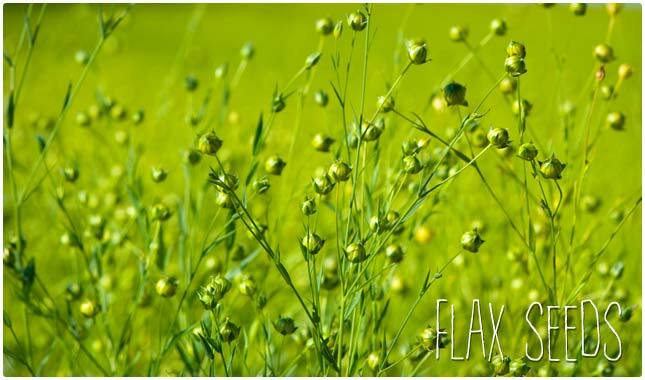 Flax seeds get a lot of attention because of their omega-3 and fiber, but it’s also a good source of Zinc. Keep in mind that this is one food that you won’t be eating a mouthful at a time, but it can be used as part of a Zinc-conscious eating plan to get your total numbers up. They can be sprinkled on just about anything for added nutrition. Try pouring some into soups and smoothies and you won’t even know it’s there. Serving Size (100 grams), Zinc (5 milligrams), 534 calories. Chances are, you’re not eating enough pumpkin seeds. If you save this as an annual October treat, it’s time to start getting them into your system throughout the year. They’re not only remarkably high in Zinc, but they provide other benefits to the body like helping you sleep better at night, giving you a dose of omega-3s, and keeping your blood sugar levels looking good. Promising research also suggests that they may be considered an anti-inflammatory food. Serving Size (100 grams), Zinc (7.81 milligrams), 559 calories. The amount of Zinc in oysters varies, but will always be enough for the day if you get a 100 gram serving. The benefit of eating foods high in Zinc rather than taking a Zinc supplement is that your body can easily process excess levels of a mineral that comes from natural sources. This is why you don’t have to worry that a serving of oysters provides more Zinc than what is needed, your body will simply expel what it doesn’t need. Serving Size (100 grams), Zinc (16-182 milligrams), 199 calories. Here’s a seed that often gets spit out, and many times doesn’t even show up because the watermelon is seedless. But if you dry watermelon seeds, and even toast them, they can be a wonderful source of Zinc, as well as other good things for the body, like protein, magnesium, healthy fats, and a host of B Vitamins. This makes them a great snack to consider, since most of us are not in the habit of eating them. Serving Size (100 grams), Zinc (10 milligrams), 602 calories. Garlic has a long list of health benefits, not the least of which is that it provides a respectable amount of Zinc. Granted, it’s not going to be able to take a big chunk out of your Zinc requirements for the day when used in cooking, but it can contribute and add to the day’s total. 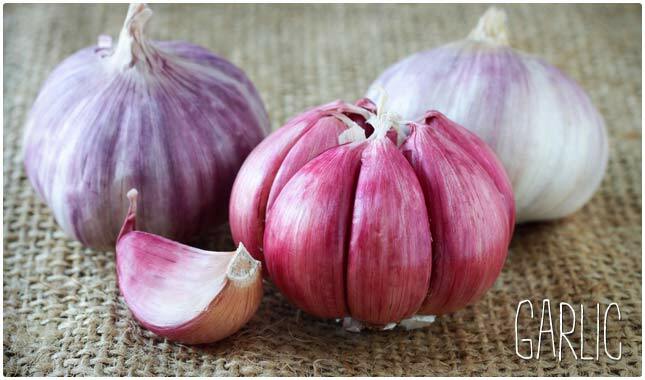 Garlic also has cleansing properties, and has long been linked to anti-cancer effects and a healthier heart. Serving Size (100 grams), Zinc (1.16 milligrams), 149 calories. Mom says: Eat your lima beans! Turns out she was onto something, and lima beans put up pretty good numbers in the Zinc column. Remember not to go overboard with any one food, and shoot for a variety of different foods to meet your needs. Lima beans are relatively low in calories and help the body in a number of ways including adding more fiber, protein, folate, iron and magnesium. Serving Size (100 grams), Zinc (2.83 milligrams), 126 calories. Peanuts can be used as a snack to hold you over between meals, and they also provide plenty of Zinc to help the cause. Consider eating peanut butter if you don’t like the crunchiness of whole peanuts. If you buy an organic variety the only ingredient should be organic peanuts, and therefore it’s just like eating it in whole form, but you don’t have the crunch unless you buy the crunchy version. Serving Size (100 grams), Zinc (3.27 milligrams), 318 calories. The yolks of eggs specifically are a good source of Zinc. The whites, not so much, which is why you’re missing out on a lot if you only opt for egg whites. Egg yolks contain all of the vitamins that are in an egg as well, so by eating the yolk you may be getting more fat but you’re also getting Vitamins A, E, D and K, as well as additional amounts of minerals, which more than make up for any potential drawbacks. Serving Size (100 grams), Zinc (4.93 milligrams), 322 calories. 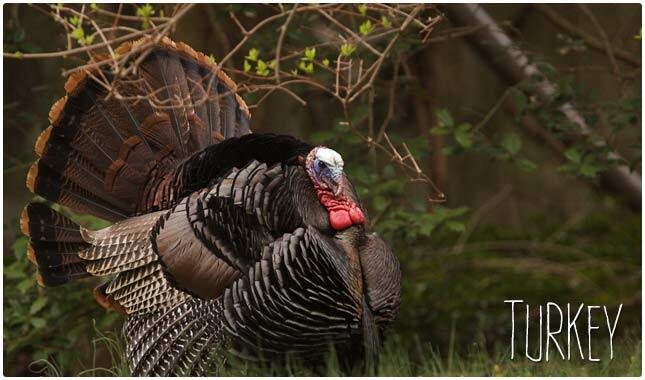 Turkey doesn’t show up quite as much as chicken and is typically reserved for sandwiches throughout the year, and in whole form during the holiday. But no matter how you consume it, or how often, it’s going to provide you with a good Zinc dose, without piling on the fat and calories. Opt for roasted turkey breast and avoid the extra sodium and nitrates that cold cuts contain. Serving Size (100 grams), Zinc (3.09 milligrams), 104 calories. Salmon often ranks on lists of the healthiest foods you can eat, and for good reason. It’s high in omega-3s and is an excellent source of protein, which is why it can help out dieters across a wide range of different diet strategies. It may not be a Zinc powerhouse like some of the other foods listed here, but it can serve to help add to your total daily intake, which is the overall goal. Serving Size (100 grams), Zinc (0.64 milligrams), 208 calories. Lobster may only get eaten on special occasions because of its priciness, but when you do eat it you’re getting a big boost of Zinc without a lot of calories being added to the bottom line. Of course lobster often gets dunked in melted butter, but that butter should be clarified making it ghee, a healthier form of butter that is free of the impurities that ordinary butter contains. Serving Size (100 grams), Zinc (7.27 milligrams), 89 calories. Pork is not the healthiest meat you can choose, and is not as high a quality protein as lean beef, chicken breast, or turkey breast, but it still contains Zinc in large amounts, and lean pork still has some health benefits and can’t be written off entirely. Always choose pork that is organic, to avoid the antibiotics and other chemicals that are injected into and fed to conventionally raised pigs. Serving Size (100 grams), Zinc (6.72 milligrams), 179 calories. As if you needed any additional reasons to eat chocolate, here’s one more. You’re getting quite a bit of Zinc in chocolate, but of course it’s also pretty high in calories so you don’t want to overdo it. 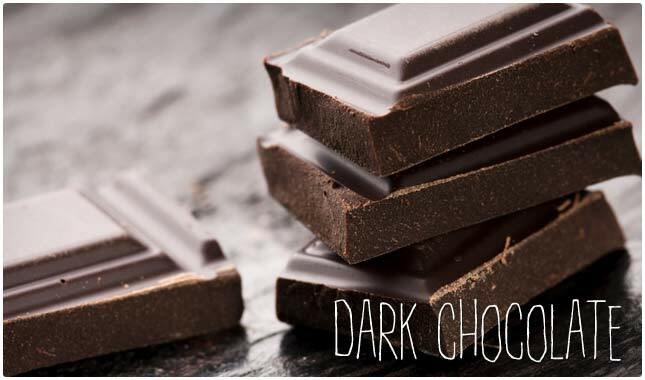 There are antioxidants in dark chocolate that you don’t get with milk chocolate, and you end up avoiding a lot of the sugar and added fat if you stick to dark chocolate. Serving Size (100 grams), Zinc (9.6 milligrams), 546 calories. These might also be labeled Garbanzo Beans in the store, but it’s still chickpeas. These are what is used in hummus, and is pretty much a staple in vegetarian cuisine because of its many healthy properties. Zinc would have to be one of them. You’re getting a good amount of it here, while keeping your calories down, getting extra fiber, as well as protein. It’s a very well-rounded food that can help you feel full and give you additional vitamins and minerals. Serving Size (100 grams), Zinc (3.43 milligrams), 119 calories. Brown rice is always a good substitute for white rice, because it has a lower Glycemic Index score, has more potassium, more magnesium, more selenium, and fewer carbohydrates. We’ve seen higher Zinc counts in other foods, but the likelihood of eating a 100 gram serving of brown rice is pretty doable. That’s why it makes a great side to any meat dish, and can also be incorporated into thousands of recipes in place of white rice. Serving Size (100 grams), Zinc (2.02 milligrams), 111 calories. Peas are one of those quintessential side dishes, and for it’s pretty clear why. They taste good and provide a wide range of benefits like staving off cancer, providing energy, helping with anti-aging, and helping to regulate blood glucose levels. Turns out they’re also not too shabby in Zinc content, and while they don’t provide a big chunk they can serve as a top contributor along with other foods found on this page. Serving Size (100 grams), Zinc (1.24 milligrams), 81 calories. If the only time you think about sesame seeds is when they’re on a sesame seed bun, it’s time to re-introduce yourself to them. They’re packed with Zinc, and while you likely won’t be eating large quantities of them, they can basically be sprinkled on just about any dish to add instant nutrition. Not only are they high in Zinc, but they’re loaded with healthy polyunsaturated and monounsaturated fats. Those are the good fats that your body needs in order to burn off fat. Serving Size (100 grams), Zinc (7.75 milligrams), 573 calories. Lamb often gets overlooked on the meat scene because of its higher fat content, but in some countries around the world it is just as popular as beef. The Zinc it contains is reason enough to start adding it to your menu rotation, and you can opt for cuts of lamb that are a bit leaner than others. Ask your butcher for lean cuts, or simply pick out ones that have less visible fat at the store. Serving Size (100 grams), Zinc (8.66 milligrams), 264 calories. These healthy nuts are sometimes avoided because of the Nutrition Information label which shows how high in fat they are. But much of their fat content is monounsaturated, a healthy fat. The Zinc content in cashews is another reason to use this as a healthy snack that can tide you over between meals, or be used in a recipe to enhance flavor, replace dairy products in a vegan recipe, or add a bit of buttery crunchiness. Serving Size (100 grams), Zinc (5.35 milligrams), 553 calories. If love to eat crab legs, there’s good news, it’s relatively high in Zinc and can help you meet your daily needs in this area. 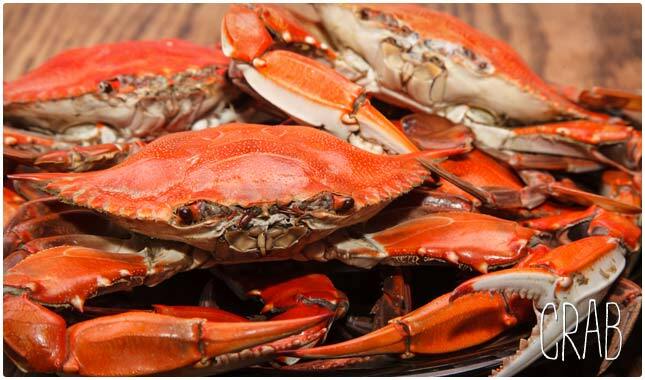 Crab is also a good source of protein, and doesn’t weigh you down with a lot of calories. It’s very low in fat, but you’ll want to watch out for the sodium levels, which can run rather high, leading to water retention and an increase in blood pressure. Serving Size (100 grams), Zinc (2.8 milligrams), 84 calories. Regardless of which mushrooms you go with, there will likely be a good amount of Zinc in them. Mushrooms are a great add-on to any meal, and they can flavor up a pizza or simply be cooked up and eaten as a side dish. They have a healthy assortment of vitamins and minerals, and several types of mushrooms have been shown to have anti-cancer benefits. Serving Size of Shiitake mushrooms (100 grams), Zinc (7.66 milligrams), 34 calories. As you can see, it’s relatively easy to get enough Zinc, and perhaps you already eat some of these foods on a regular basis. Being deficient in Zinc for long periods of time can yield serious health concerns, so it’s best to visit your doctor and get tested to see where you fall on your Zinc levels, as well as all of the other important vitamins and minerals. They’ll be able to identify what you need more of, and can consult with you further on the best way to get more of what you need. MAN ARRESTED FOR ISSUING FAKE NYSC CALL UP LETTERS TO UNIOSUN STUDENTS!